The Entertainer app in definitely in the top 5 apps that I have on my phone. Also available as a coupon book, it’s a collection of 283 merchant partners from around Cape Town offering 50% off on their products and services. In total there are over 1100 buy one get one free offers for Cape Town’s hottest restaurants, nightspots, informal dining, attractions, spas, salons, fitness centres and more. This year’s launch was hosted at Seelan’s (at the Waterfront) where we were treated to drinks and snacks while being introduced to the Entertainer Cape Town 2015. 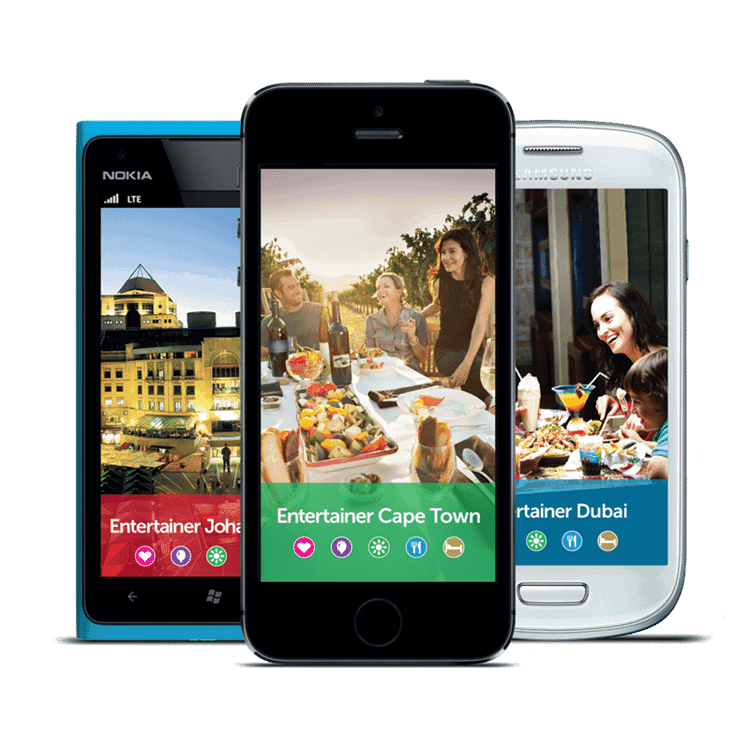 At a cost of only R345 for the app or R395 for the print version, within one or two uses of the Entertainer you’ve usually made your money back. As an example, last year, with the Entertainer app I personally saved over R5000* using the 2 for 1 deals (*this figure is handily provided when you use the mobile version of the Entertainer app.) And I’ve been a very happy Entertainer customer for the past 3 years.